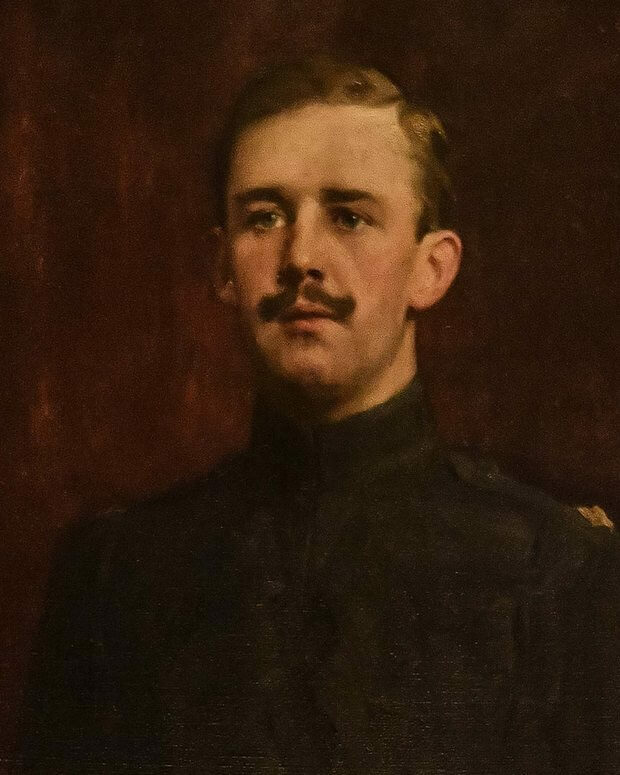 Percy Robert Herbert was born into a life of great privilege as he was the first child of the 4th Earl of Powis, George Herbert and the Countess of Powis, Lady Violet. 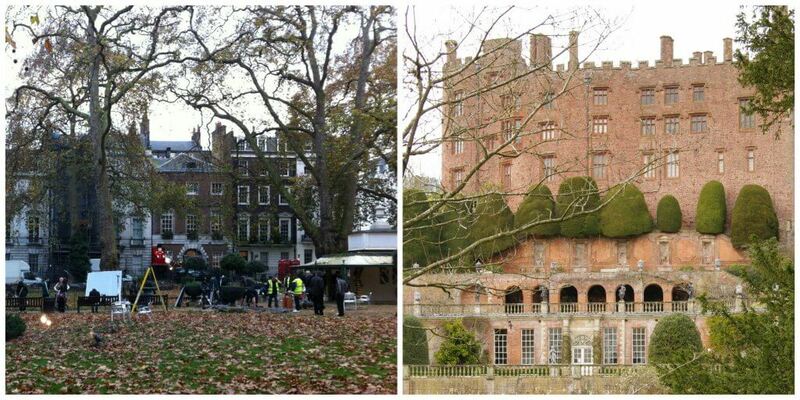 He was born on 2nd December 1892 at the Powis’ London residence in Berkeley Square, Westminster. He inherited the title Viscount Clive as he was the new heir to the Powis Estates. His birth prompted much rejoicing throughout Powys and Shropshire. Percy was christened in St. George’s Church, Hanover Square, Westminster. He was educated at Eton and Sandhurst. Percy was described as having a ‘courteous disposition and gentle demeanour’. 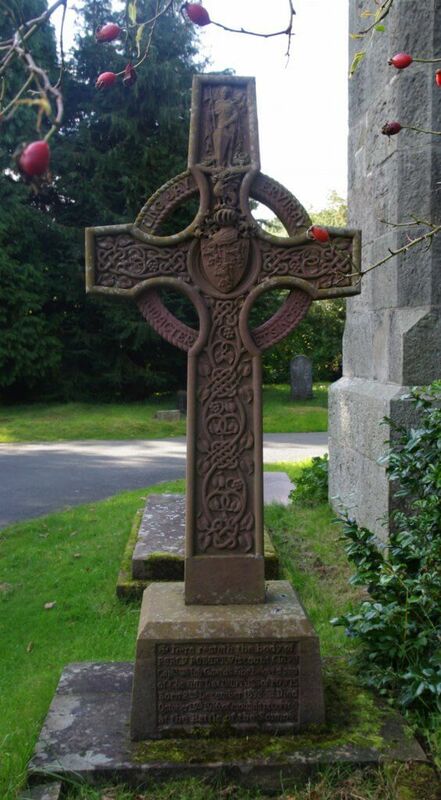 He loved outdoor sports, particularly cricket and he was a popular member of Montgomeryshire and Welshpool teams. He also loved polo and hunting. Percy joined the Army in October 1913 and became a Lieutenant with the Scots Guards. As part of the 7th Division he was involved in the early part of the war in France during the autumn and winter of 1914. He was invalided home just before Christmas as he was suffering with frostbitten feet. When he had recovered, he transferred to the newly formed Welsh Guards and was heavily involved in its early recruitment. King George V raised the Welsh Guards in February 1915. 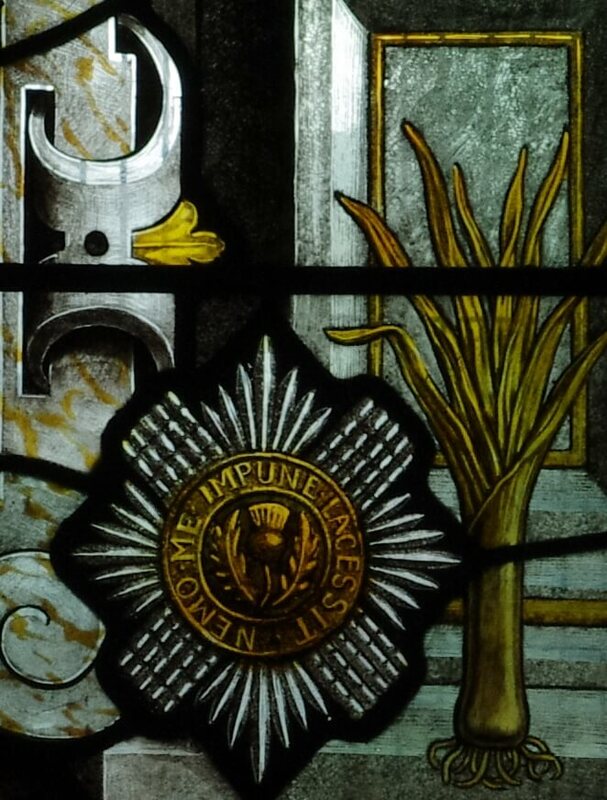 The Battalion mounted its first King’s Guard on 1st March 1915, St David’s Day. On 17th August 1915, Percy returned to France for his second round of active service on the Western Front. With the Welsh Guards he was involved in heavy fighting in the Battle of Loos and the Battle of the Somme. On 16th September 1916 during the offensive at Flers-Courcellette, Percy was hit in the right thigh by a German machine gun bullet. The bullet badly fractured his femur and remained lodged in his leg. He rolled into a disused German trench at Les Boeufs and lay there injured for several hours. He received medical assistance and was taken to a hospital camp at Rouen. The family arranged for Percy to be urgently transported to the UK for further treatment to remove the bullet. He underwent three operations at the King Edward VII’s Hospital, Grosvenor Gardens, London. After the bullet had been removed, Percy suffered severe haemorrhaging and blood poisoning. He died on 13th October 1916. Percy’s body was taken from King Edward VII’s Hospital to the family home at Berkeley Square. The coffin was draped in a Union Jack with Percy’s cap and sword laid on top. A gun carriage carried Percy through the West End to Paddington Station escorted by a detachment of Welsh Guards and eight drummers and accompanied by the Earl and Countess. They proceeded to board the train to bring Percy’s body to Welshpool. At Welshpool train station, a large sympathetic crowd had gathered. It was quite a sight as a gun carriage and six black horses waited in Station Square. The Band of the King’s Shropshire Light Infantry played Beethoven’s Funeral March as it headed the cortege through the town and up to Christ Church. Laid on the coffin was a large laurel wreath bound with red and blue ribbon from the men of the Welsh Guards and a large floral tribute from the Scots Guards. Lord Powis walked alone behind the gun carriage, followed by the estate managers, the chief constable and his deputy, Lieutenant Menzies and Private Lloyd (Percy’s orderly). The Countess along with her sister had gone ahead to Christ Church. As the cortege made its slow way through the centre of Welshpool, the streets were lined with mournful onlookers and it was a very moving scene. The Vicar and choir met the cortege at the churchyard gates. By the wishes of the Earl and Countess, the general public were excluded from the churchyard, as they wanted a simple private service on the eve of his interment. Percy’s coffin was carried into Christ Church on a bier and placed at the foot of the alter steps. A short service followed. After the service the Earl and Countess stayed behind in the church for some time. They left the church and walked out of their private entrance to the churchyard up to Powis Castle before proceeding by car to Walcot. 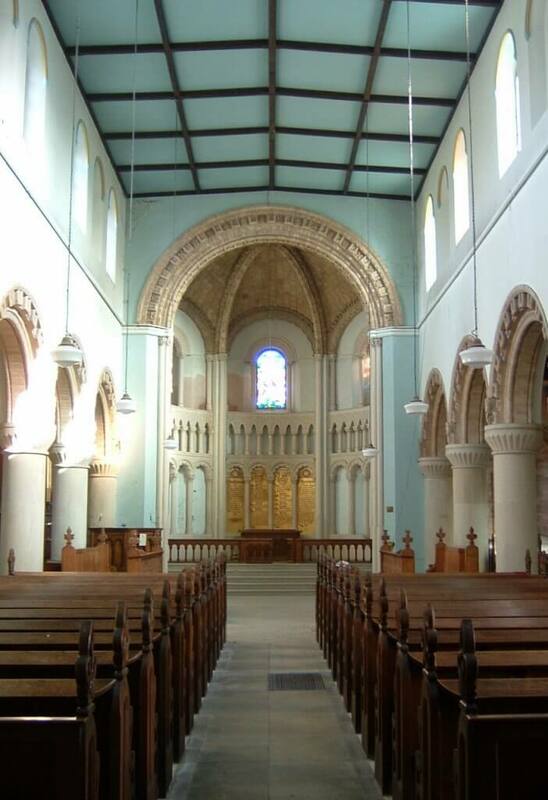 Percy’s coffin remained in the church overnight and estate workmen kept watch throughout the night. The day of the interment dawned overcast with persistent rain which reflected the mournful mood of the town. The flag was flown at half mast and all business within Welshpool was suspended during the funeral service. Windows were shuttered and blinds were drawn as a mark of respect. 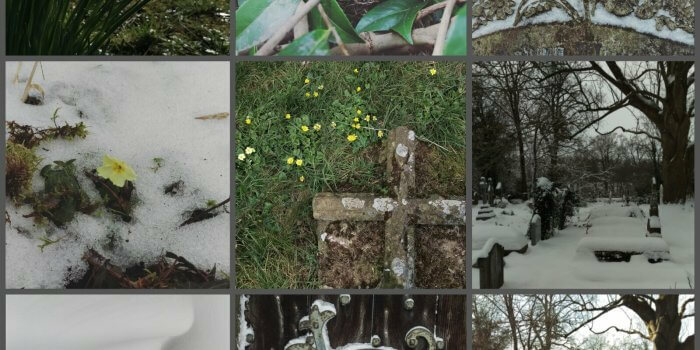 The grave which is situated alongside the church, was bricked and the sides were decorated with moss, studded with deep red and pure white dahlias. The tenants of the Powis estates in both Powys and Shropshire, the townspeople and many others gathered at Christ Church for the service. The building was described as ‘quite inadequate’ to accommodate so many mourners. There were many floral tributes laid on the apse steps and against the choir stalls. The church was filled with their scent. After the service which was led by the Bishop, Percy’s coffin was carried out of the church by members of the Welsh Guards. Around the grave a cordon was drawn for the chief mourners by the firing party which consisted of 100 members of the King’s Shropshire Light Infantry. The graveside service was conducted in the pouring rain. 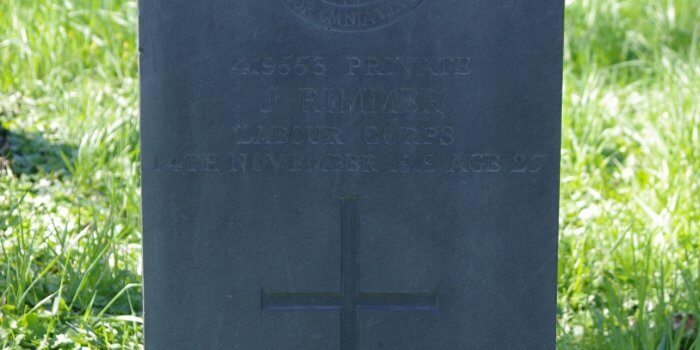 The firing party discharged three volleys over the grave. The ‘Last Post’ was played by buglers from the Welsh Guards. 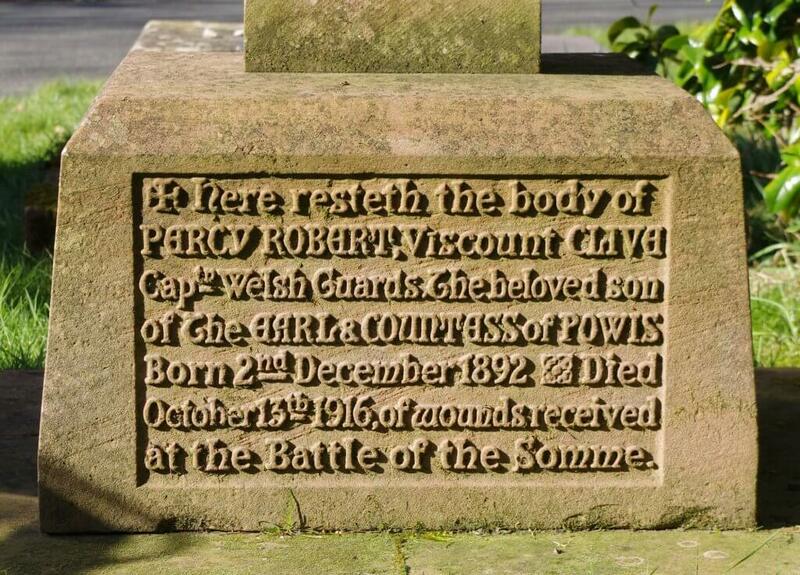 Percy is remembered on Welshpool’s war memorial in St. Mary’s churchyard. He is also remembered on the House of Lords Royal Gallery war memorial. Situated in what is known as ‘the Powis corner’ in Christ Church is a stained glass window erected in memory of Percy, Viscount Clive by the Lymore Tenantry. The window depicts St George from a painting by Mantegna and includes the Powis crest and emblems of the Welsh Guards and Scots Guards. 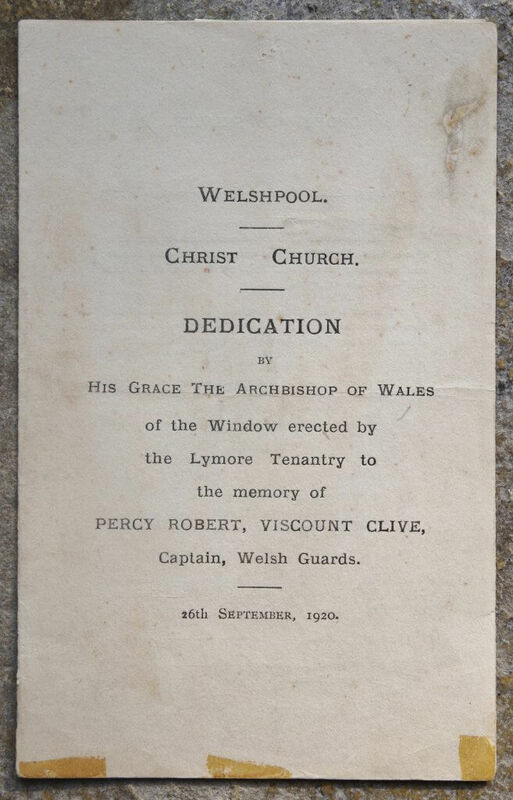 The window was dedicated by the Archbishop of Wales in September 1920. 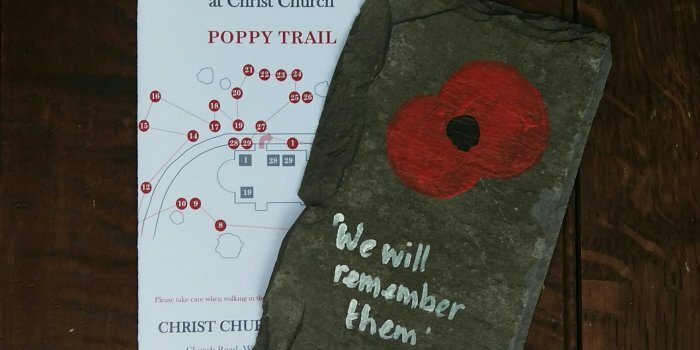 A detailed account of Percy’s story is on display as part of the ‘Remebering the Fallen of the Great War at Christ Church’ exhibition.